Requirements : Compatible with iPhone and iPod touch (2nd generation). Requires iPhone OS 2.2.1 or later. 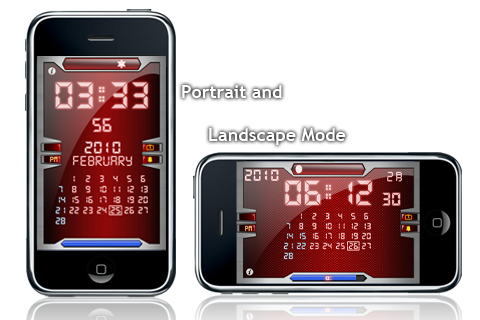 BBClendar is a clock and calendar application for IPhone / IPod Touch. BBClendar basically shows clock and calendar in one screen which makes possible to check the date and time at the same time. Multiple alarms can be set. 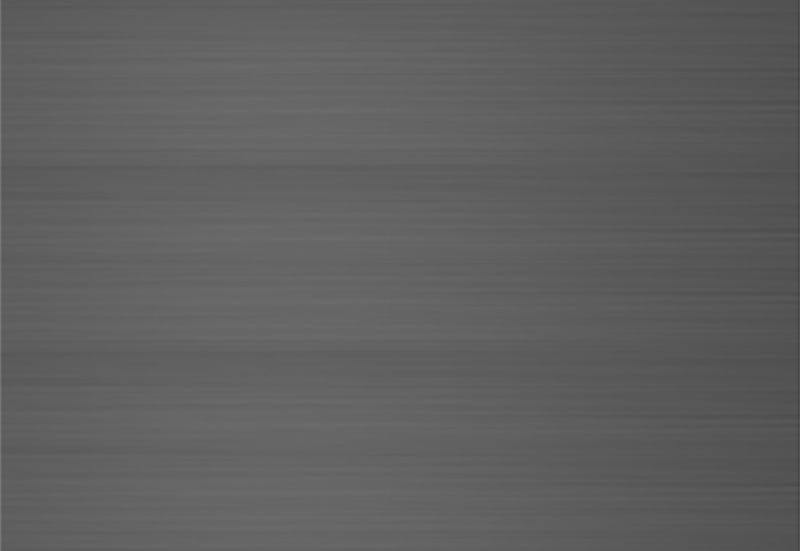 Once the alarm set, the alarm schedule can be seen on the screen for your notice. 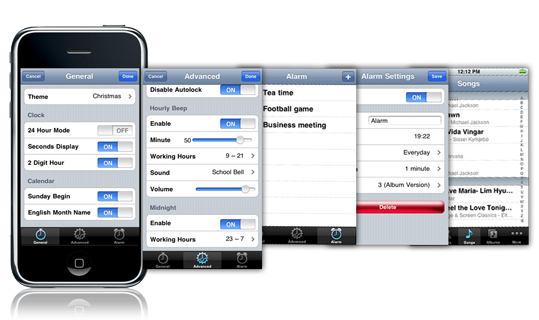 You can even select different alarm sound or music saved on your IPhone / IPod Touch by your own choice. Hourly Beep helps you to take a moment to rest in a busy day for every hour. Every 6 O’clock you can see the Sun or Moon icon on the screen.  The Moon icon will be shown in different shape according to the date. 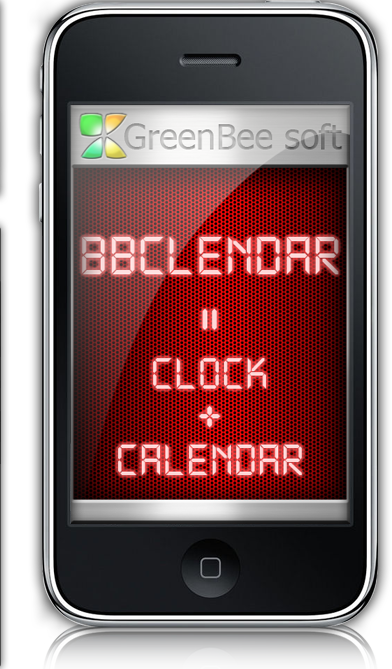 Unlike most existing clock applications, BBClendar shows not only the date and the time but also shows a month calendar for your convenience. Let’s not mass up with too many APP on the screen. 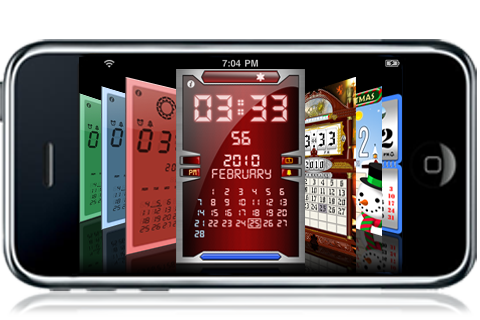 Just one, BBClendar, is new and only APP to make IPhone / IPod Touch reborn.